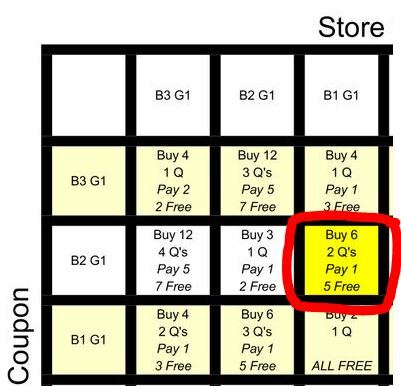 Many people have been confused over the TONE deal where you Buy 1 Get 1 Free at the store and you are using a B2G1 Free coupon with it. Here’s the Buy 1 Get 5 FREE Deal at Walgreens thru 7/4. Well here is how these sales work and how it makes it possible. Now you are going to use (2) B2G1 Free coupons. The 2 FREE items from those coupons attach to 2 of the 3 you are paying for. Which leaves only 1 to actually pay for!!! Grab all the latest personal care coupons to print!!!! 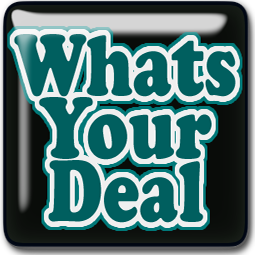 Get all the best printable coupons HERE!